KAJOTGAMES ARE ONLINE IN CROATIA! This particular new flag on our KAJOT map makes us incredibly happy. 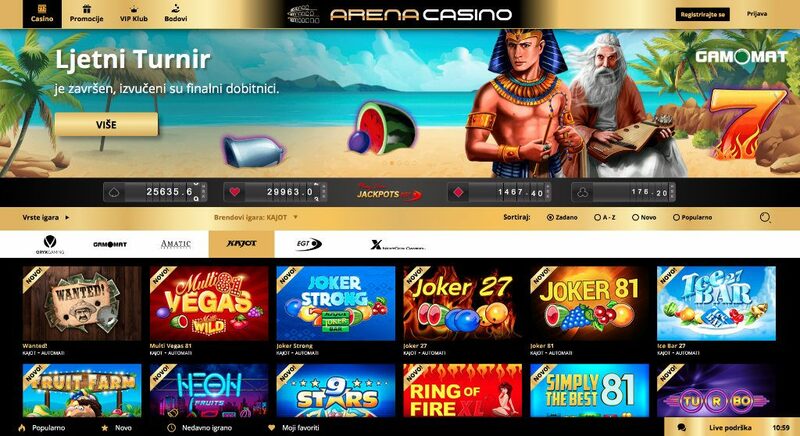 After few months of effort, the Croatian company Super Igra offers KAJOTgames in online casino Arena Casino. Croatian players can enjoy 15 new games such as Neon Fruits, Wanted! or Puppet Show. We believe that players there will love our content at least as much as everywhere else.